Create an AP (Access Point) at any channel. Choose one of the following encryptions: WPA, WPA2, WPA/WPA2, Open (no encryption). Disable communication between clients (client isolation). Internet sharing methods: NATed or Bridged or None (no Internet sharing). Choose the AP Gateway IP (only for 'NATed' and 'None' Internet sharing methods). 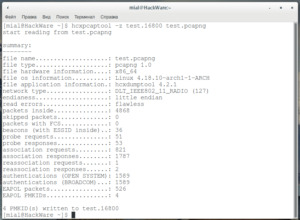 You can create an AP with the same interface you are getting your Internet connection. 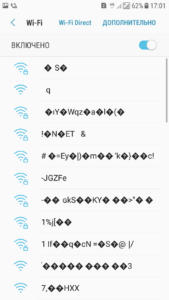 You can pass your SSID and password through pipe or through arguments (see examples). -m <method>             Method for Internet sharing. --hostapd-debug <level> With level between 1 and 2, passes arguments -d or -dd to hostapd for debugging. --list-clients <id>     List the clients connected to create_ap instance associated with <id>. For an <id> you can put the PID of create_ap or the WiFi interface. If virtual WiFi interface was created, then use that one. If you're not using the --no-virt option, then you can create an AP with the same interface you are getting your Internet connection. On bridge method if the <interface-with-internet> is not a bridge interface, then a bridge interface is created automatically.